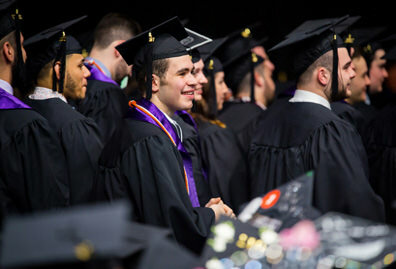 Whether you’re going back to school after several years in the workforce or you’re continuing through straight after getting your undergraduate degree, obtaining a graduate degree involves a lot of thought on what’s right for you. 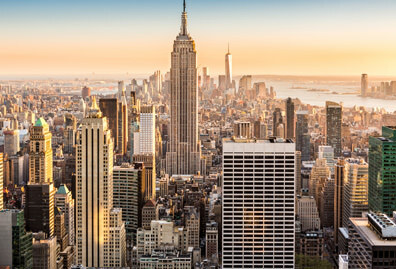 At Manhattan College, we work hard to help make affording this next step in your education a little easier. 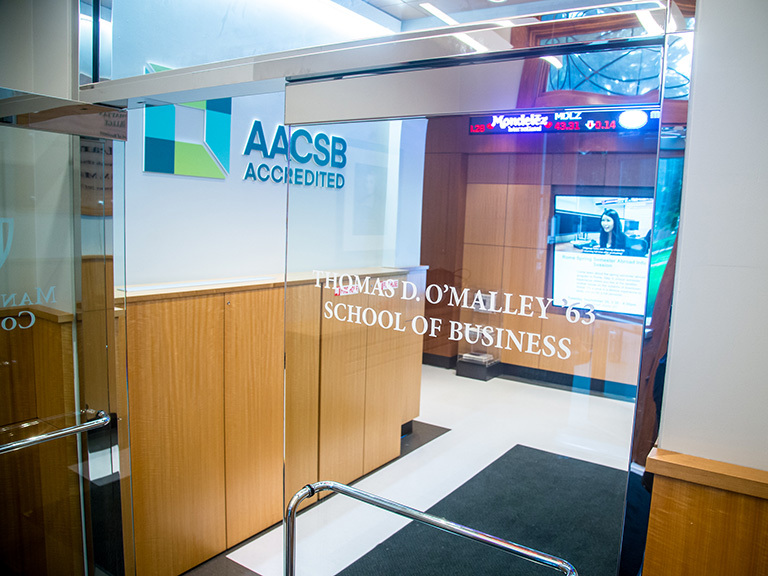 Although attending graduate school is a significant investment, Manhattan College is consistently ranked as one of the top schools in the nation for offering a high return on investment. 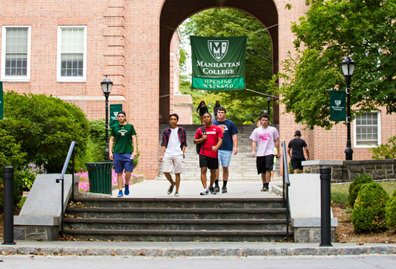 The investment you make in your education at Manhattan College will pay you back in the form of higher salaries and greater opportunities over the course of your career. 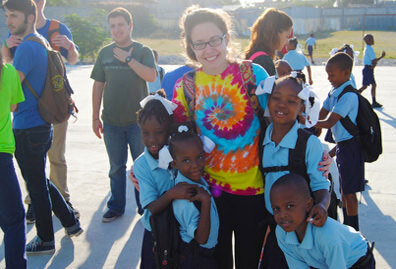 Education is one of the most important investments you'll ever make. 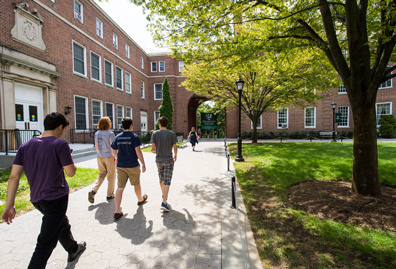 By choosing Manhattan College, a nationally-ranked leader in return on investment, you'll get the added value of a school that launches graduates to success.